Delicious, unique fruit wine flavours, mead and liqueurs. All handcrafted in Wales by our expert winemakers. At Celtic Country Wines we specialise in turning fruits and other delicious ingredients into bottles of heaven. We source only the finest ingredients to ensure we make the best quality products all year round. For example, fresh elderflowers are abundant in the Welsh countryside so we are able to collect them from our doorstep. 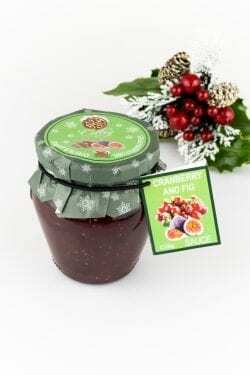 As well as award-winning Welsh sparkling wines, fruit wines, mead, liqueurs and vinegar we also produce our own range of jams, chutneys and marmalades. Now try our NEW range of premium liqueurs - Blue Moon, Smugglers Gold and Shipp's Tipple. You can also visit our winery and cafe in West Wales to sample our Great Taste Award winning Sloe Gin or bestselling Medieval Mead, as well as our full range of fruit wines and liqueurs. We are very excited to announce the launch of our new premium range of fruit liqueurs. You will certainly enjoy sampling these exotic new flavours – either on their own, on the rocks or mixed in your favourite cocktail. As with all of our liqueurs, they are lovingly handcrafted in Wales, using spirits sourced from local distilleries. They also make great gifts. Try them today! Smugglers Gold is an oak-aged whisky sweetened with honey and caramel. Shipp’s Tipple is a smooth Welsh rum infused with passion fruit and vanilla. And Blue Moon is made with wild blueberries steeped in aromatic Welsh gin. An amazing array of fruit liqueurs for an evening tipple next to a cosy log fire or the perfect party mixers at your summer barbeque. Enjoy our award winning liqueurs including our Sloe Gin, winner of 3 Gold Stars in the Great Taste Awards, and excellent on its own or in cocktails. Also try our Apricot Brandy liqueur, Cherry Brandy liqueur, Damson liqueur or Raspberry liqueur. Or for something a bit different, try our special Mead liqueur or Welsh elderport. All of our liqueurs are available in 25cl and 50cl sizes, or as part of a four bottle mini pack. 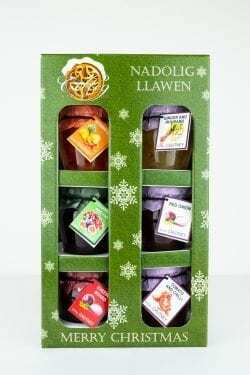 Traditional Welsh wine flavours to suit all taste buds including refreshing floral Elderflower wine, vibrant fruity Blackberry wine, and deep potent Elderberry wine. Our expert winemaker has been making local hand made British fruit wines in West Wales for over 30 years. If you’re looking for Welsh wine made using traditional methods and only the finest ingredients, including locally picked elderflowers, look no further than Celtic Country Wines. Gluten free and vegetarian friendly. Looking for Mead for sale UK? Try the sweet liquid gold that is Medieval Mead. 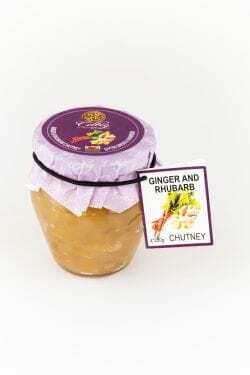 Searching for Elderberry Wine UK? Look no further. No celebration should be without a gorgeous Welsh sparkling wine with bursts of flavourful bubbles dancing on your tongue. Try our Elderflower sparkling wine, Raspberry sparkling wine, or unique Celebration Sparkling Mead. For something a bit special, there’s also our signature sparkling wine that is made with 23 carat gold – Gold Sparkle. It’s perfect for a special occasion or to impress dinner party guests. All hand made in Wales using traditional methods, these sparkling wines are a delight for the taste buds – but don’t try saying “Scintillating Celebratory Bubbles” after finishing a bottle. Planning a visit to West Wales?…. Why not pop in and see where it’s all made. You can even enjoy a coffee and browse the many plants available at the plant nursery. We also now serve lunches at our new cafe, where you can also view the wine making in action (tours available for groups). We have received accolades from the Welsh True Taste Awards for our Ginger Wine, Raspberry wine, Sloe Gin, Cherry Brandy Liqueur, Damson Liqueur and Welsh Elderport. But our most prestigious award was from the Great Taste Awards, the coveted “3 Gold Stars", awarded for our Sloe Gin - placing it amongst the top 73 products produced in the UK in 2008 and of course the top Sloe Gin in the UK! 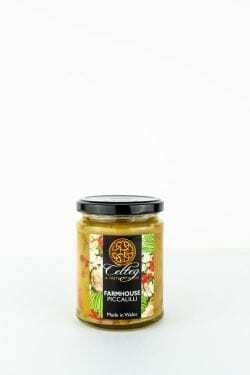 Our products have also seen the celebrity limelight by appearing on the Great British Menu on two consecutive years, appearing in Bryn Williams cookery program as well as appearing on a special Christmas episode of “the Royle Family”.